We all know that the body stores excess calories as fat, but the sudden intake of an inordinate amount of calories from one sitting can also have detrimental health effects. When you overload on food, your body automatically reacts to the excesses and puts all your systems on alert. Your liver, which helps digest fats and regulates cholesterol levels, can be damaged by overeating. And the pancreas, whose role is to remove the excess sugar from your blood or your heart, must work extra hard to keep your body functioning at its optimal level. 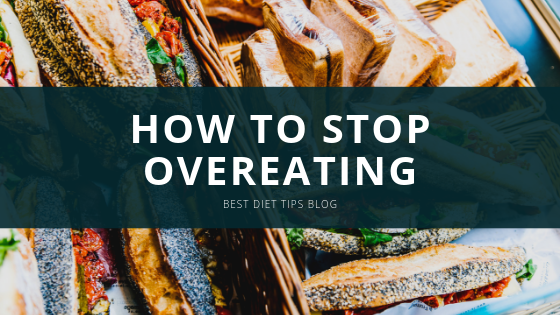 Adhering to sensible portion sizes will help in managing calorie intake; however, eating proper portions has become even more challenging, no thanks to the super-sized meals we are served in restaurants. Portion and serving sizes are often used interchangeably, but did you know the two are entirely different? Note that a portion is the amount of food you eat in one sitting and a serving size is a measurable and recommended amount of one particular food. For example, the amount of grass-fed steak you have for dinner is a portion, but 3 ounces of steak is a serving. Eating proper portions and serving sizes can seem daunting, but there are some simple ways to make it easier. Whether you are working towards losing a few pounds, or simply maintaining a healthy body weight, practicing portion control is just as important as eating the right foods.